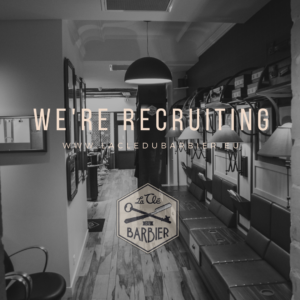 We’re looking for passionate barbers in the heart of Paris. LA CLÉ DU BARBIER is one of the leading barbershops. We are a dynamic and motivated team. Join us. Don’t hesitate to contact us for more information by email.